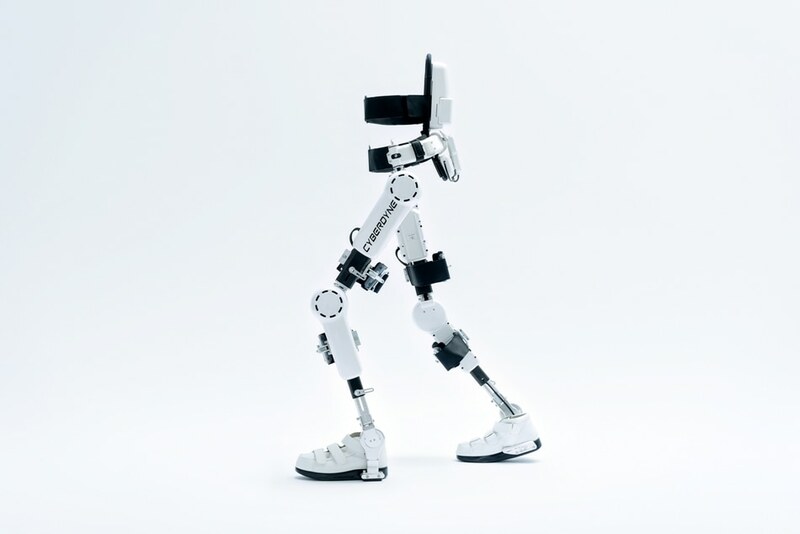 Brooks Rehabilitation, an industry leader in post-acute physical rehabilitation, announced on March 5, 2018, its collaboration with Japanese medical and social innovation company, CYBERDYNE, INC., to launch and make available the world’s first advanced robotic treatment device that has been demonstrated to enhance a patient’s ability to walk. Individuals with spinal cord injuries can at present access FDA-cleared HAL, which is short for Hybrid Assistive Limb, at the Brooks Cybernic* Treatment Center in Jacksonville, FL. The Treatment Center is presently the only facility in the U.S. offering this advanced treatment. Recently executed in Japan, Germany, and other countries, HAL fits the patient’s lower limbs and trunk and works using internal signals from the body. This powered lower extremity exoskeleton is novel unlike any other exoskeleton treatment currently available because the device’s movements are neurologically-controlled by the patient’s choice, and use of its secondary Biofeedback Device features permits the patient to see and alter the signals they are producing. This functional integration of human neural pathways with advanced technology is a landmark development for SCI patients in the U.S. Sensors are attached to the lower extremities of a patient. When the patient plans to move, muscles receive nerve signals from the brain, and faint bio-electrical signals are sensed on the skin’s surface. HAL uses sensors to detect these signals and assists with preferred movements, while also improving stability and strength. Active usage of neural pathways for voluntary movement with physical feedback to the brain results in a better ability for the patient to walk independently. The revelation and innovation of Cyberdyne, Inc., and HAL is that of Dr. Yoshiyuki Sankai, President, and CEO of Cyberdyne, Inc., and Professor at the University of Tsukuba, Japan. Patients who take part in HAL treatments at the Brooks Cybernic Treatment Center can also choose to share their treatment data for clinical research trials that further assess the advantages of HAL interventions and future enhancement opportunities.